Just listening to the new Wonder Girls album on my iPhone. http://t.co/qAbQgs4s The new look and sound takes some getting used to. 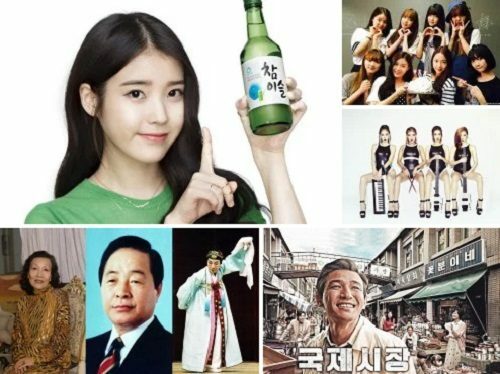 A summary of a recent poll about Korea’s favourite musicians. Youngsters prefer the Wonder Girls, oldsters like the Trot singers.